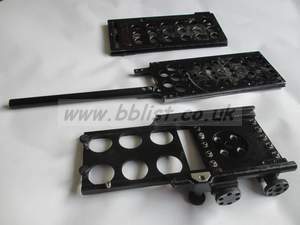 Ready Rig and Quick Ronin 2 Connectors. 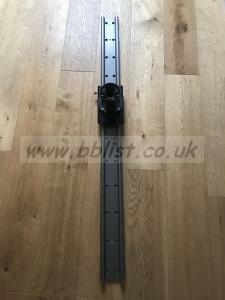 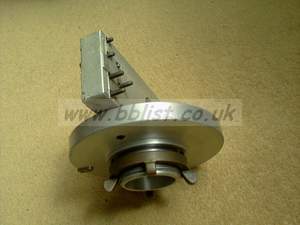 138cm Slider with 100mm bowl. 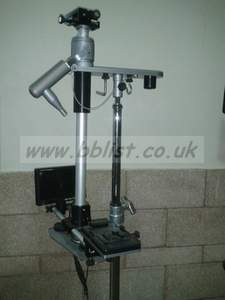 5ft Kessler bag included. 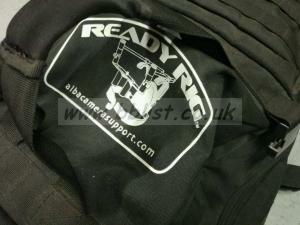 Rarely used, working perfectly camera stabiliser system for cameras up to 10lbs. 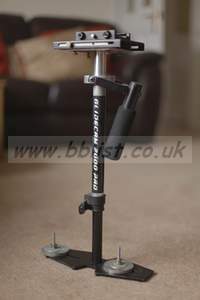 Included is a Manfrotto Quick Release. 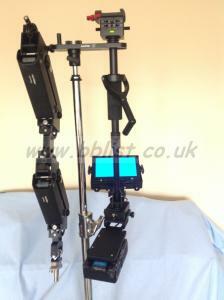 In original case with all accessories (including manual and DVD, and C-Stand docking arm. 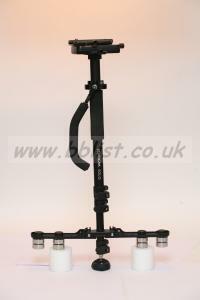 Lightweight, hand-held camcorder stabilising system including manfrotto quick release plate. 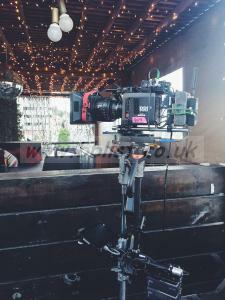 Rare Steadicam CP IIIA in pristine conditions and fully equipped. 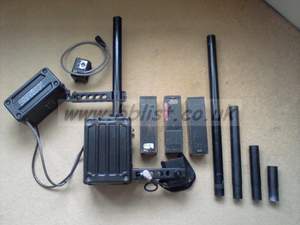 Complete starting kit ready to shoot. 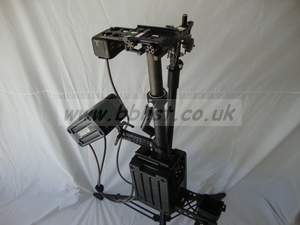 Steadicam Arm and Vest, amazing fully functional replica of the CP IIIA design for a cheaper price. 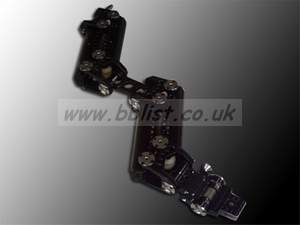 Garfield bracket with Mitchel mount to attach Steadicam arm to a vehicle or dolly. 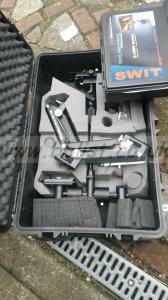 Cinema Products mk3 Steadicam sled in good condition, plus post extensions.